Recent travels took me to New York City, followed by a direct flight to Indianapolis over the weekend. One trip centered around a literary society, the other around a youth travel hockey tournament. This is a tricky one, because unlike a fantastic product design, unique logo or improved customer service protocol, it can’t be made. You either have passion or you don’t. In entrepreneurship, it’s tough to match the founder’s passion for the company. New employees may buy into the concept, throwing themselves into projects with lots of energy. But it’s less common to see the passion that ignites the owner. It goes behind signing on to the corporate mission and getting excited about the work; you have to believe. And belief requires leadership and communication that make it clear what the challenge is and how the company is uniquely suited to addressing it better than anyone else. With consistent, concise and clear communication to employees, as well as living the tenets of the brand every day, the passionate leader can instill some of the passion to like-minded employees. But it doesn’t happen by accident. It’s about finding the right people who not only have the experience but who are willing to believe as deeply as you. When you do that, whether you’re discussing Sherlock Holmes or watching your kids play hockey, you’ve got a common-minded group of people with whom to share the passion. And that’s what ignites larger movements. 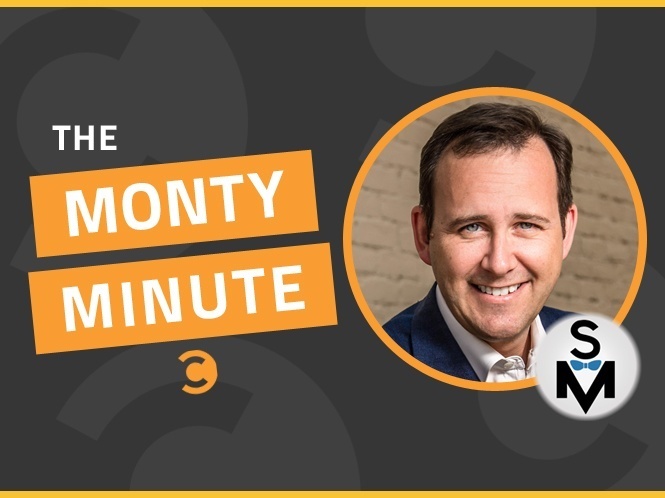 Read more of Scott Monty’s “Monty Minute” column here on Convince & Convert.